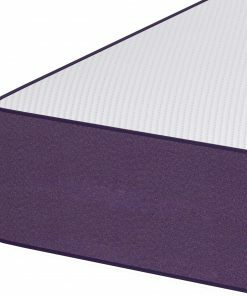 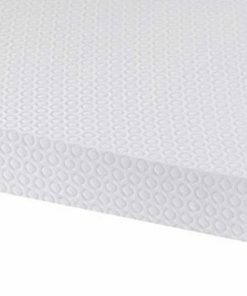 The new Health Flex Reflex foam mattresses offer you an updated technology that bring many healthy sleep benefits. 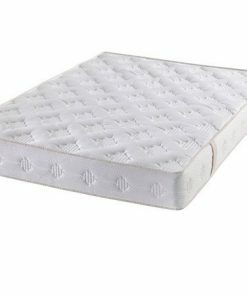 Health Flex meets the immediate need for body support and offer comfort with the 6 inches deep reflex foam. 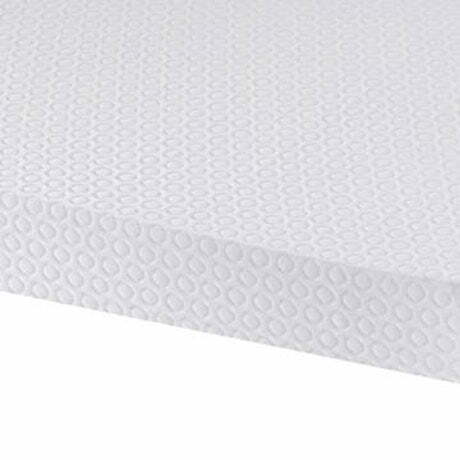 The new health flex reflex foam mattress offers solutions to back pain. 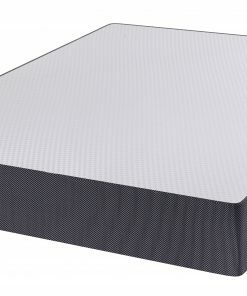 The health flex mattress is made to support your spine, joints and neck. 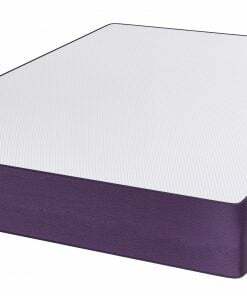 This mattress is fully hypo allergenic , which is good for allergy patients. 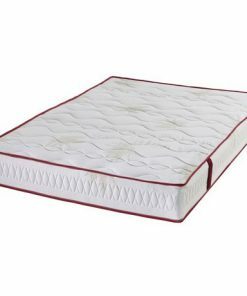 Due to its comfort and reflex foam , it becomes the best choice for orthopaedic patients as well as for those looking for comfortable healthy sleep.